When I was first learning how to refuel my body after a workout, I would grab whatever snack was available in the gym’s vending machine. At the time, no one told me that reading the ingredients was very important; it was 2009, and everyone was still on the low-fat diet craze. Clearly the gym I was a member of didn’t know any better, or just didn’t care. I remembering gobbling down the bars with weird ingredients: crunchy rice, fake fiber and sugar, and most likely a terrible protein source. Shortly after the bars with insane amounts of fiber came on the scene; they were filled with fiber that isn’t even found in nature, but rather made in a lab. Those sketchy mofos. 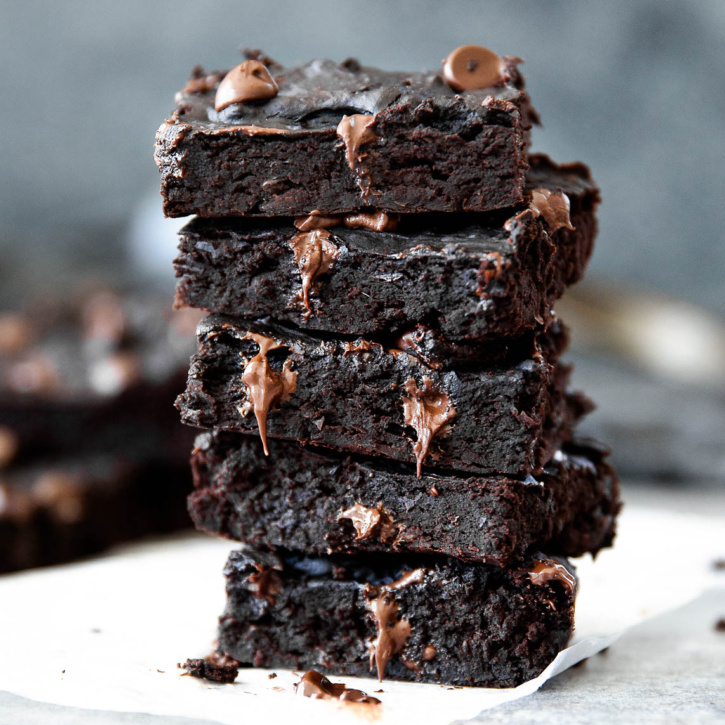 New & Improved Healthy Avocado Black Bean Brownies + video! 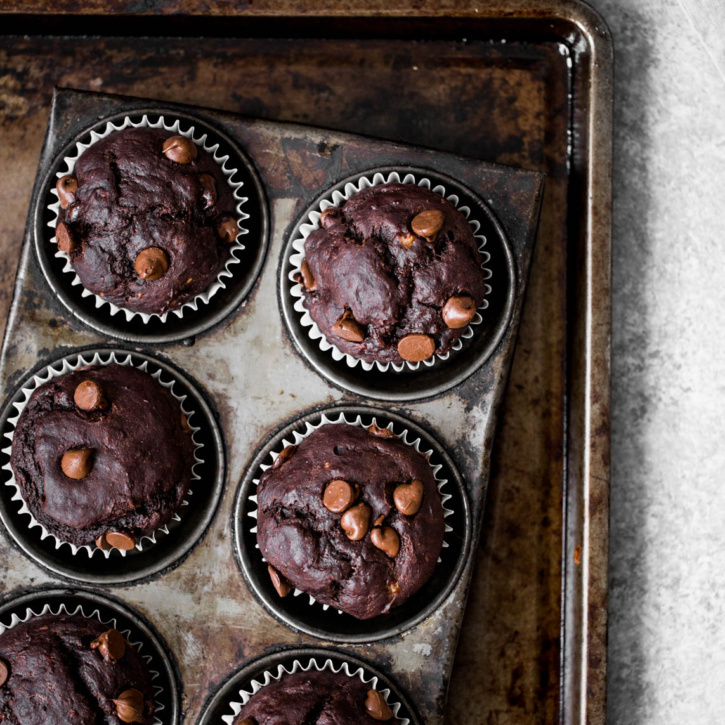 The BEST flourless Black Bean Brownies made with heart-healthy avocado and wholesome, real ingredients. Absolutely delicious! A little update from me: I haven’t been able to give the blog the love it deserves. You may have noticed that I’ve been taking time off from doing my Friday Favorites because we’re launching a new healthy living website that’s been taking up most of my time. To top it all off I’ve been testing cookies for 4 days straight in preparation for an upcoming cookie week. YOU GUYS ARE GONNA FREAKING LOVE IT. 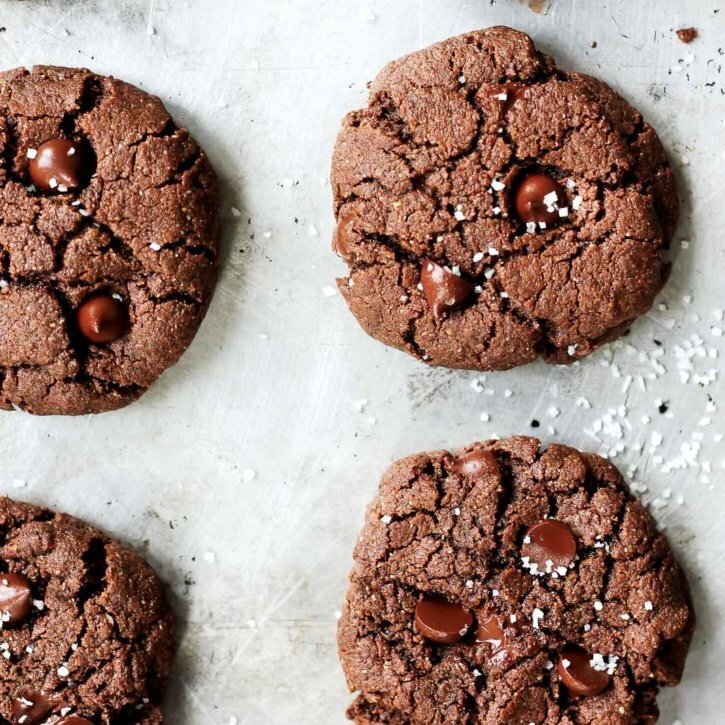 Delicious brownie-like chocolate almond butter cookies made with a handful of simple, healthy ingredients. 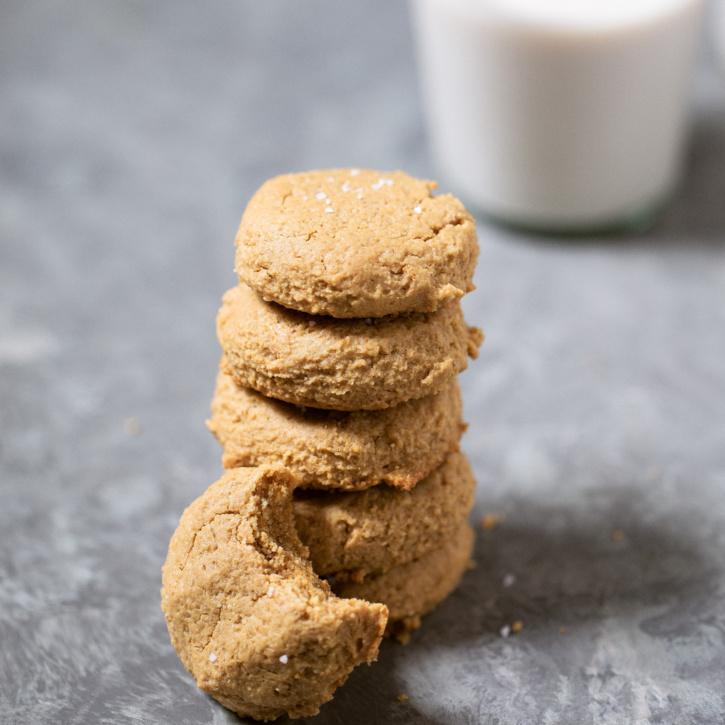 Are you guys ready for the easiest and most delicious almond butter cookie recipe ever?! Yes that’s right, you can have fudge-like brownie chocolate almond butter cookies in just 15 minutes! You know how you have a indulgent chocolate chip cookie recipe you make for parties, special occasions and those just because moments? What about those every day life moments? Those times when you want a little something sweet at 3pm but don’t want to find yourself devouring a creme-filled donut because you’re saving that for a different occasion. Or how about when you’re craving chocolate after dinner but don’t want to go all out with a triple decker chocolate cheesecake for dessert. 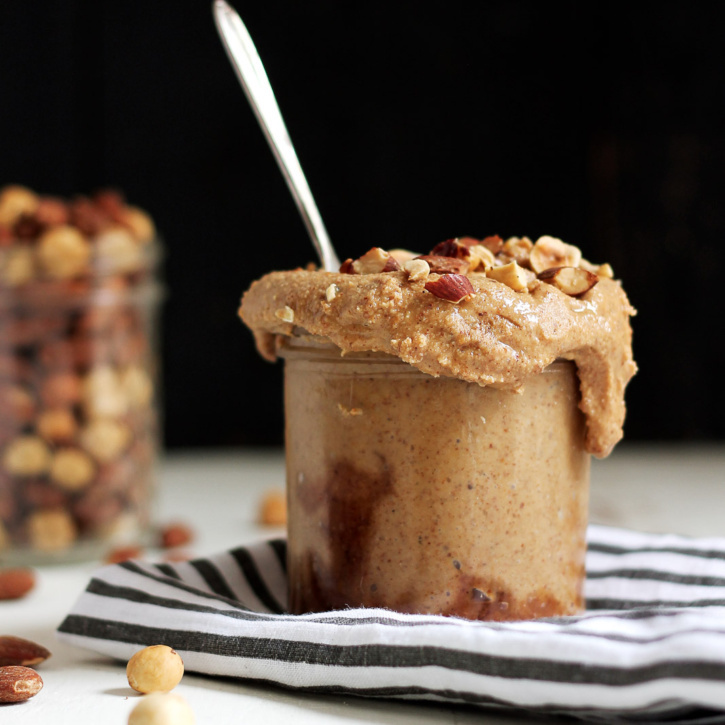 Chai spices make this almond hazelnut butter recipe taste like your favorite chai tea latte. Spread it on toast, fruit or stuff it in sweet potatoes for the ultimate treat. Every night when I go to bed I think about food combinations. I’m not joking. Pairing food combinations together eventually lull me into a beautiful sleep. In fact ever since we got our bed from Helix, I’ve been sleeping like a true angel! 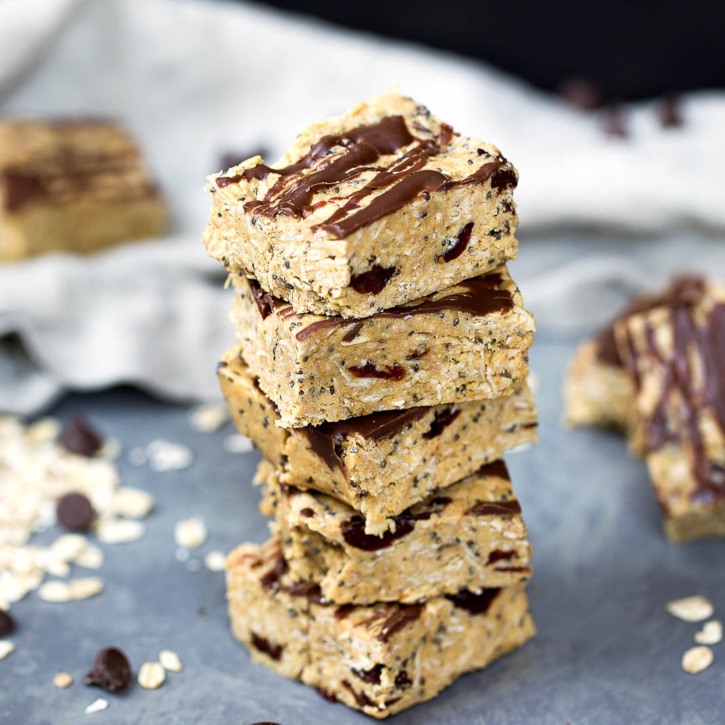 Oh boy were these nut free granola bars delicious! No, I’m not just saying that because this is my blog and I claim everything to be tasty af — it’s because I kept returning to the fridge to grab another, and then another! I could have eaten the entire pan right then and there. 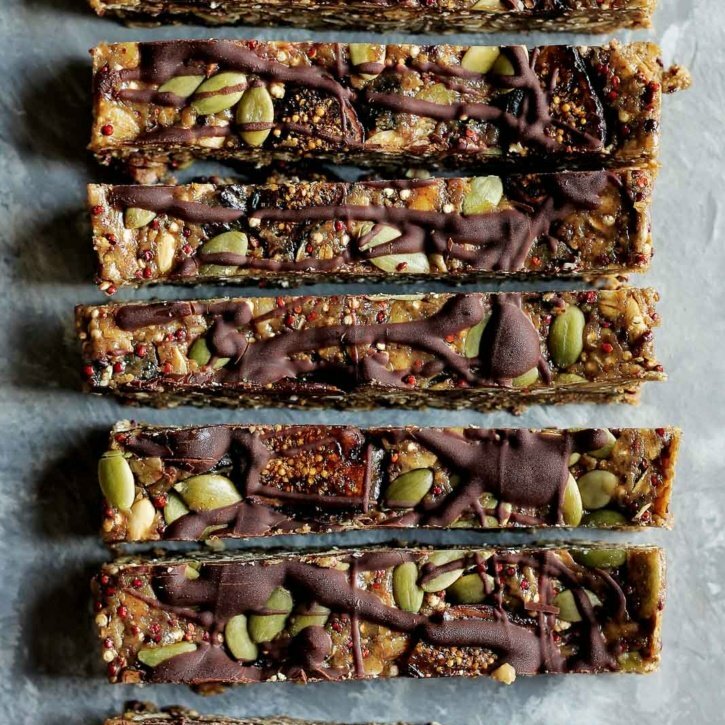 First, let me share that these granola bars that were inspired by YOU! Yes, the lovely, loyal, incredible AK readers out there. These nut free granola bars came to fruition from your requests on my previous reader survey. 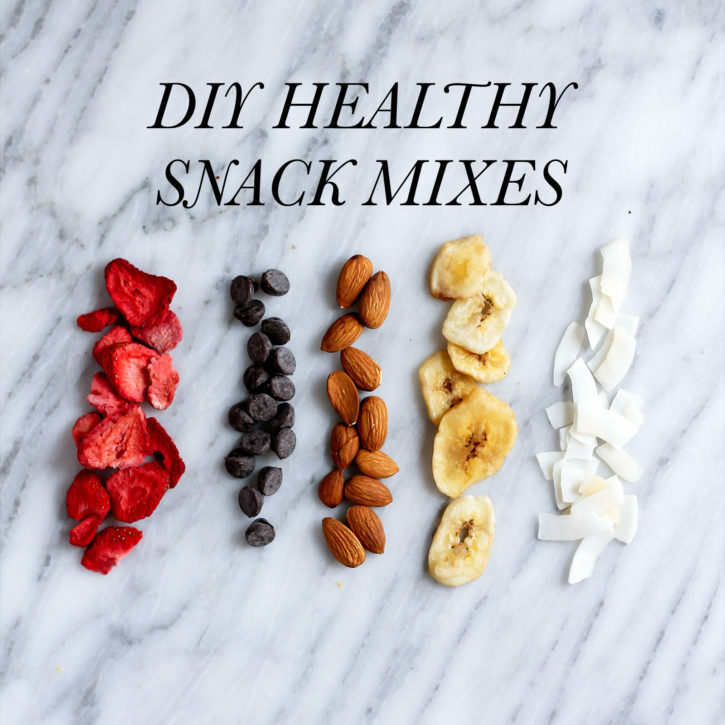 While scrolling through your comments, I noticed that a few of you had allergies to nuts or you were baking for little ones who couldn’t have nut containing items in their lunchboxes. Welcome to this week’s Wellness Wednesday. 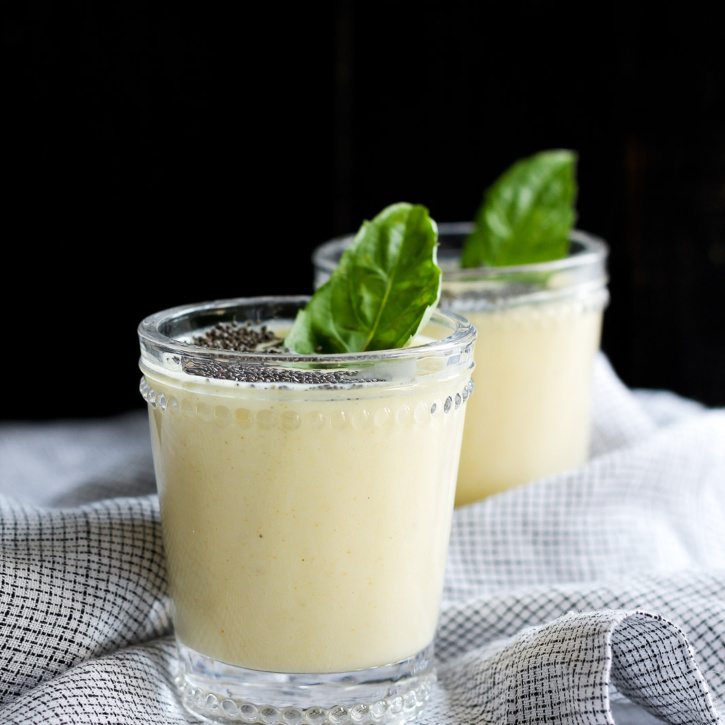 Today is a special one because not only am I sharing my personal story about digestion issues, but also a tummy soothing smoothie recipe and why I’m loving probiotics these days — and why you should too! Let’s rewind back to 2011 to when my digestion was a complete disaster. I believe that stress, an eating disorder and lack of proper nutrition in my diet all played a big factor in destroying the good bacteria in my stomach. This led to stomach aches, major bloating, constipation (I said it), joint pain and the inability to fight off infections in my body. 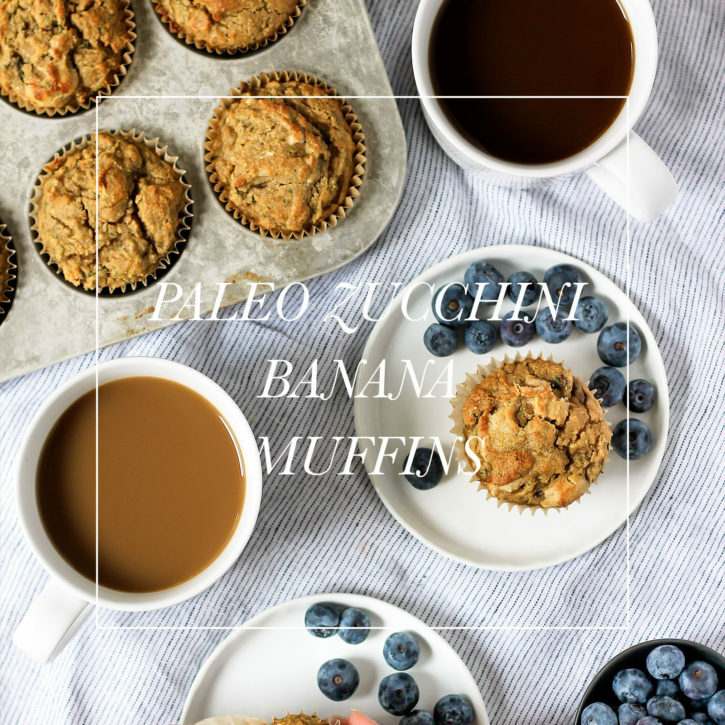 How incredible would it be if I drove up to your house in a truck that served ONLY muffins? Would we automatically be BFFs? Would you pay me in gold? Hopefully the thought of me rolling up in a muffin truck and handing out muffins doesn’t sound weird. I have good intentions, I swear.